Dr Nibras Abou Nayef works as Specialist Pediatrician at Emirates Hospital, Motor City. Her warm personality and years of experience help her deal with children and adolescents with care. 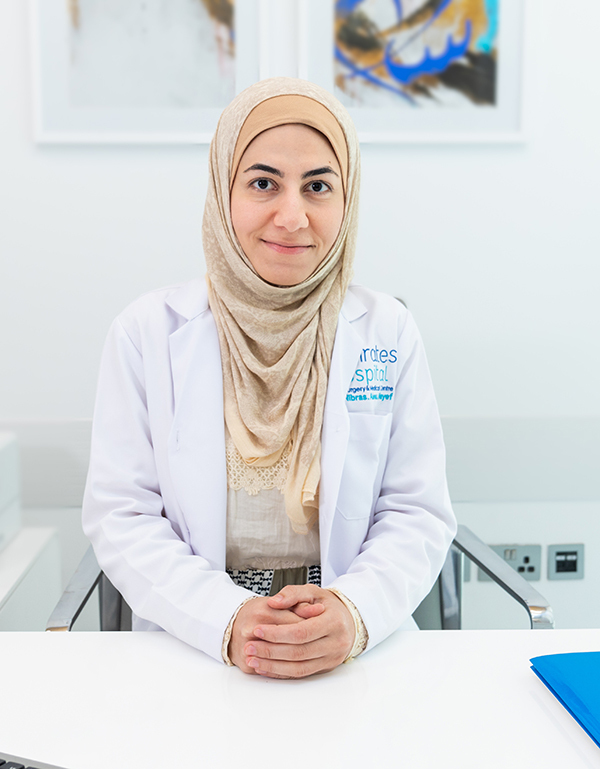 She is fluent in English and Arabic which makes it easy for her to communicate with patients. Visit our family at EHDSMC and get to know more about Dr. Nibras and how she can cater to your health needs.